Using extensions, Vodafone drove a 2.3x incremental lift in ad recall and a 3.5 percent CTR -- a 785 percent increase over its regional benchmark. 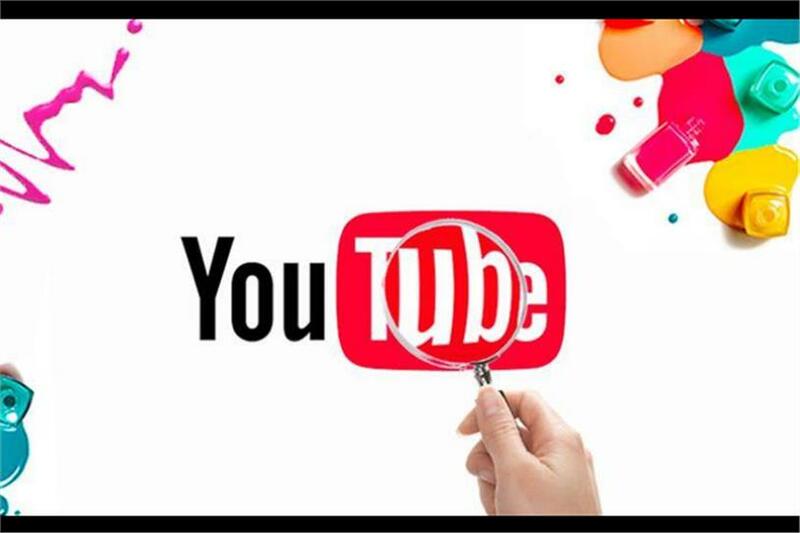 YouTube has announced new ways for marketers to become more effective full-funnel storytellers using the combination of its video platform and Google’s machine learning and measurement solutions. In the coming weeks, advertisers will be able to make video ads more actionable with a greater variety of ad extensions similar to extensions on Search ads, giving consumers more reasons to take action. "You can already add location?and form?extensions -- currently in beta -- to your TrueView in-stream ads," explained Vishal Sharma, VP of product management at YouTube Ads. "Now we’re exploring additional use cases that encourage viewers to complete lower-funnel actions like finding the next movie showtime, downloading an app or booking a trip." Brands like Chili’s, 20th Century Fox, Headspace, Maybelline and U.K.-based Vodafone are already using extensions for video ads to bring more relevance to their mobile ads and drive impact on the metrics that matter most. "Video storytelling isn’t just about driving short-term campaign wins -- it’s also about driving measurable results at every stage of the consumer journey," Sherma continued. "We know this is easier said than done, which is why we’re evolving our Brand Lift solution and partnering with IRI? to make it simpler for advertisers to measure and act upon upper- and lower-funnel metrics. "Based on your feedback, soon you’ll be able to set up Brand Lift studies directly in Google Ads or Display and Video 360 and conveniently view reporting alongside your other ad metrics." YouTube has also started sending Brand Lift surveys continuously throughout the duration of campaigns so marketers can understand how their video ads are influencing viewer perceptions in near real time. Two new metrics have been introduced: lifted users -- the number of people who were influenced by your ad, ?and cost-per-lifted-user ?to make it easier to optimize campaign effectiveness and cost-efficiency. To get the most out of these new measurement tools, YouTube recommends using Maximize Lift bidding. Additionally, the platform announced is ramping up investments in Google Measurement Partners ?to ensure advertisers can measure YouTube media with measurement solutions that meet rigorous, verified standards. YouTube is working closely with partners to ensure their solutions respect user privacy. In addition to Oracle Data Cloud and Nielsen Catalina Solutions (NCS), soon CPG advertisers will have the option to measure their YouTube media using IRI. These offerings complement geo experiments with Nielsen MPA, giving advertisers a variety of options for seeing the offline impact of their video ads.